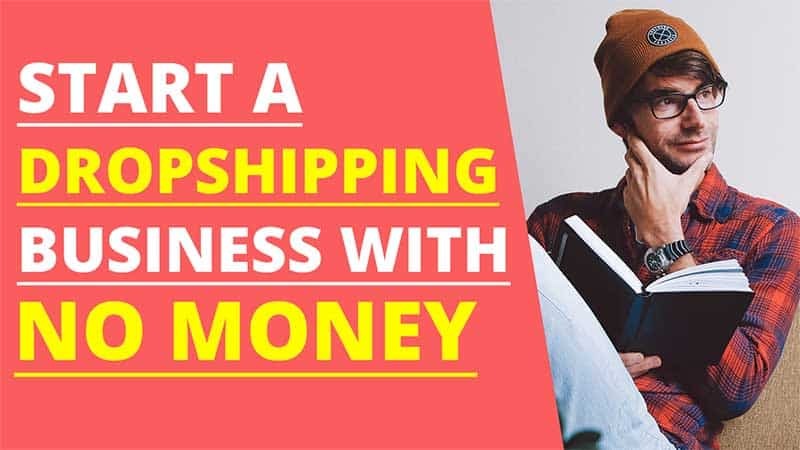 There are many ways to get started with your own dropshipping business. 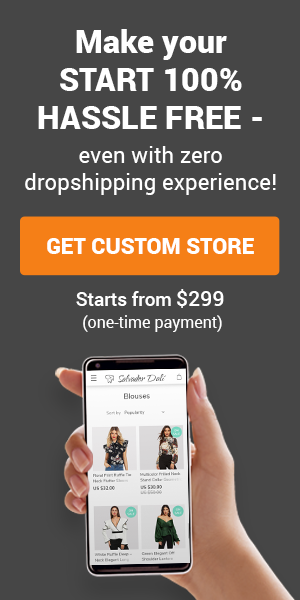 Some methods require a bit more money up front for software and others are not quite as expensive. 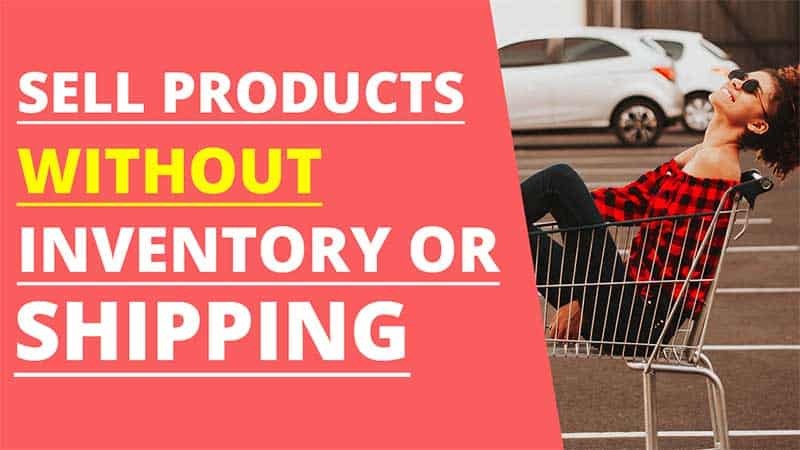 Do You Need Shopify to Dropship Products? 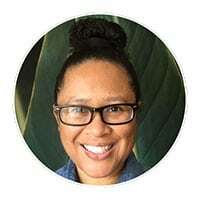 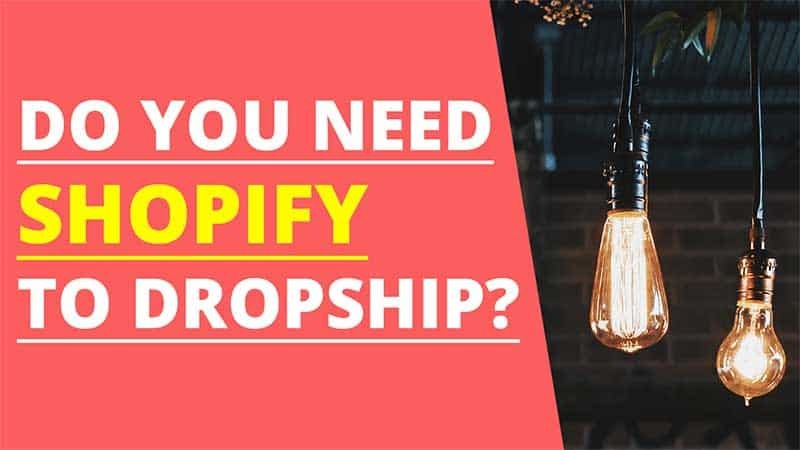 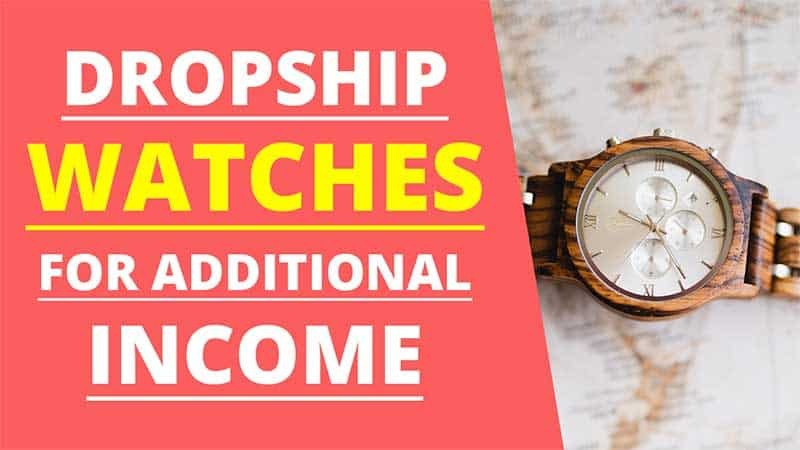 March 17, 2019 March 17, 2019 EarthaDropshippingLeave a Comment on Do You Need Shopify to Dropship Products? 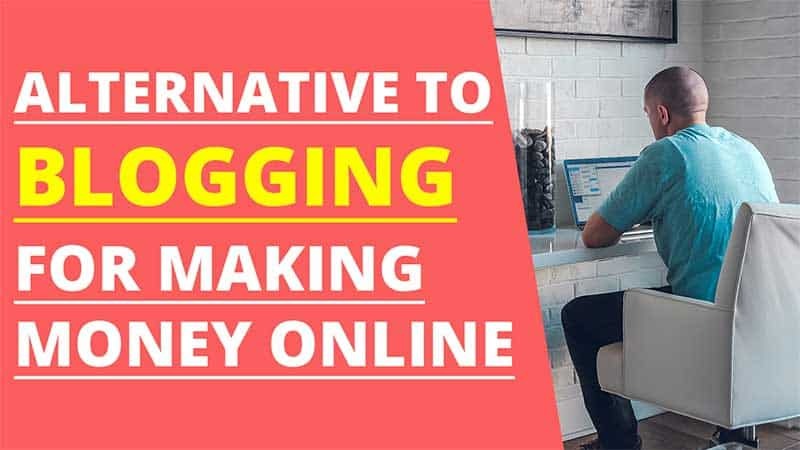 Although there are many bloggers that earn a consistent income from their blogs, there are many people that are seeking an alternative to blogging for making money online.